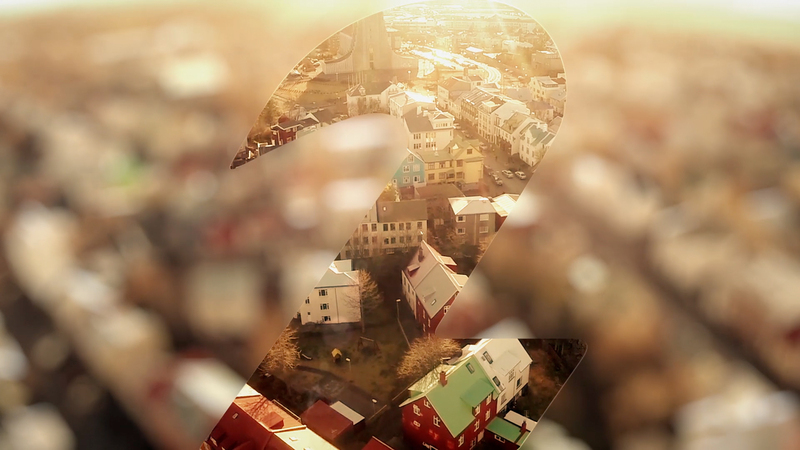 Jump have created a fresh and stylish new on-screen identity for the Icelandic TV channel Stöð 2. The look is clean and elegant and perfectly reflects the high quality programming of the channel. The channel’s distinctive 2 logo has been given greater prominence in the brand, animation to become a window through which we view the channel. The design of the 2 logo was updated using sharper, modern, lines and the dimensions of the holding shape changed more closely reflect the shape of a modern television and computer screen. The brand consists of channel idents, designs for the packaging of trailers, ‘On Air Next’ and a ‘Coming Up’ straps as well as wipes, new watermark animations and a Stöð 2 End Production Credit animation, providing the complete packaging of the channel as a coherent, united brand. There are four primary channel idents; each ident represents a season of the year; Spring, Summer, Autumn, and Winter. 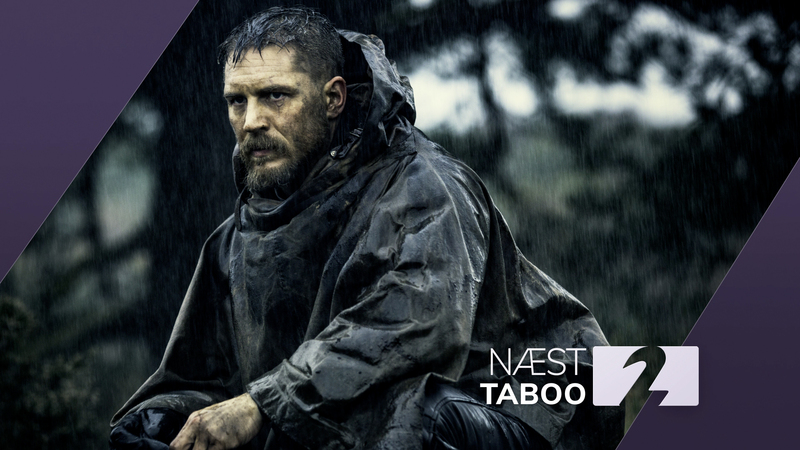 Specially selected footage was used that portrays these seasons as they are in Iceland. 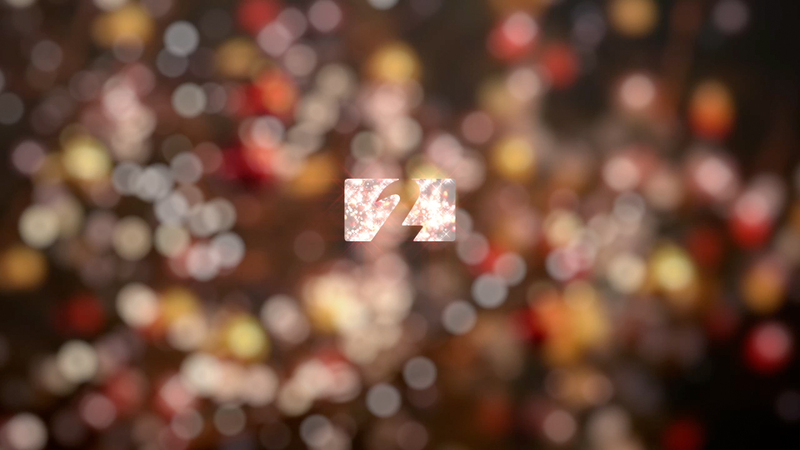 Idents for specific times of the year such as Christmas and Easter have also been created. The idents have specially composed music that is immediately recognisable and provides support to the visuals. Two distinct, modern fonts have been chosen as the typefaces for the channel that are easily accessible and contain all the characters of the Icelandic alphabet. These perfectly compliment the graphics and ensure the on-screen text is clear and legible.